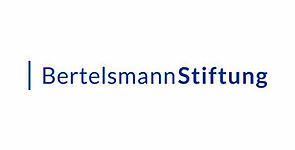 Bertelsmann Stiftung is honoured to be hosting next year’s 3rd VPL Biennale. Speakers from around the globe including Iceland, South Africa, Mexico and South Korea will be presenting good practices on “Making policy work – Validation of Prior Learning for education and the labour market”. Early bird registration for 195 € is open now until 31st of December 2018. As soon as the program is finalised registered participants will be asked to indicate their preferred workshops. The conference dinner will take place right in the heart of Berlin at Unter den Linden 1. It poses the perfect networking opportunity and also includes the awarding ceremony of the 3rd global VPL Prize in the three categories: products, procedures, and policies.